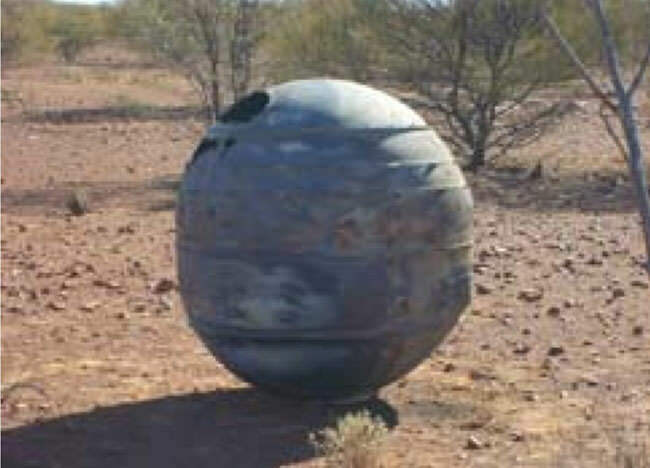 Things you find in the Australian outback: man-eating crocodiles, snakes, lots of spiders, and a Delta 2 rocket casing. Previous PostFive Killed in Super Typhoon on Yap, MicronesiaNext PostWriting Elbow? Nobody likes a ‘litterbug’!! Ha! Crazy. Yeah crazy! 🙂 Thank you.